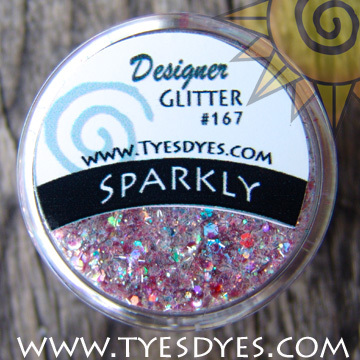 Click the button below to add the #TD167 Sparkly Pure Glitter to your wish list. Sparkly is a super fun mixture of colorful pink and iridescent glitters. You will love mixing them into Gel or Acrylic, or Sprinkling them onto Gel Polish!